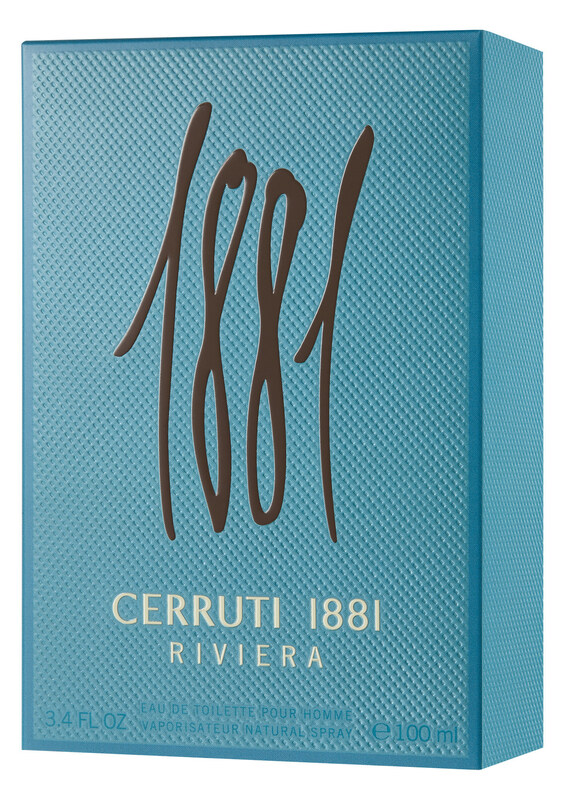 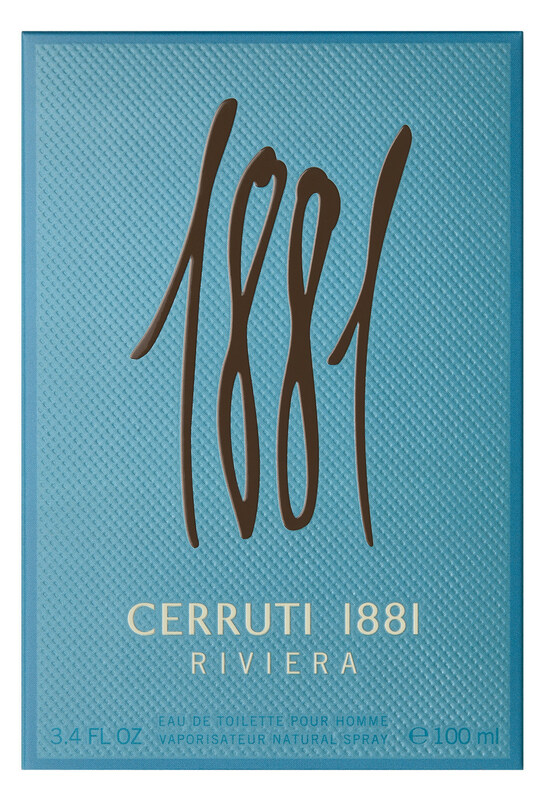 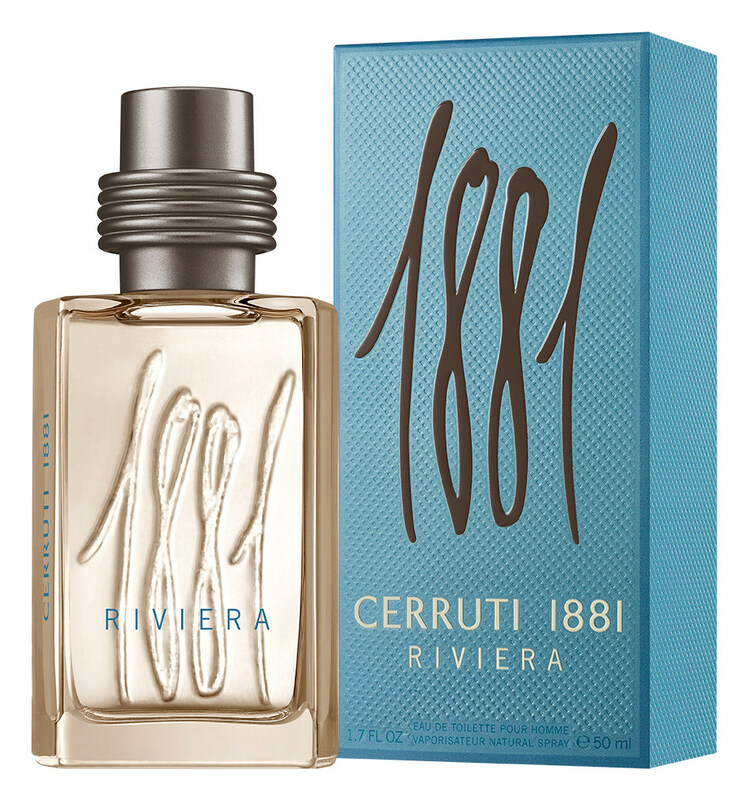 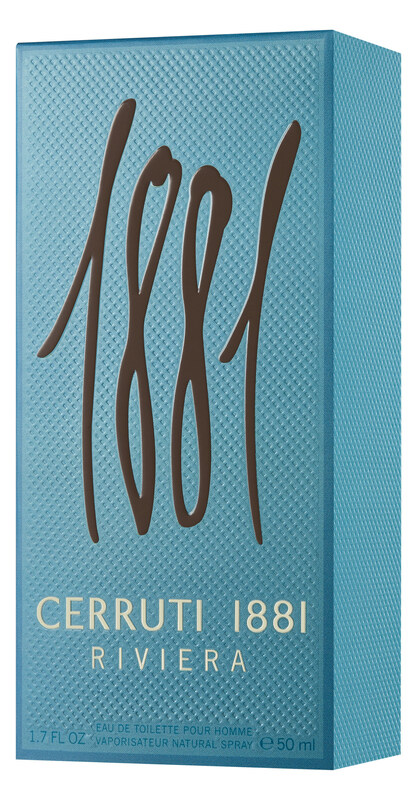 1881 Riviera is a new perfume by Nino Cerruti for men and was released in 2019. 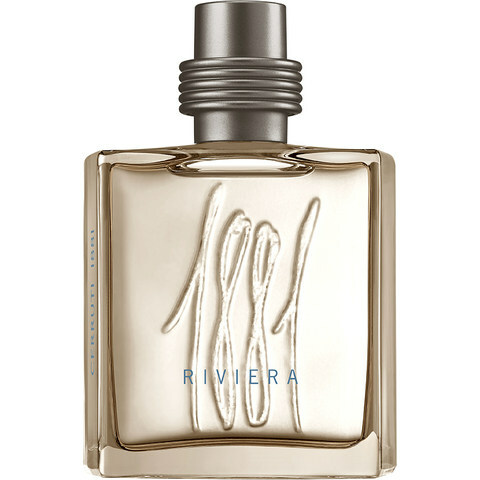 It is being marketed by Designer Parfums. 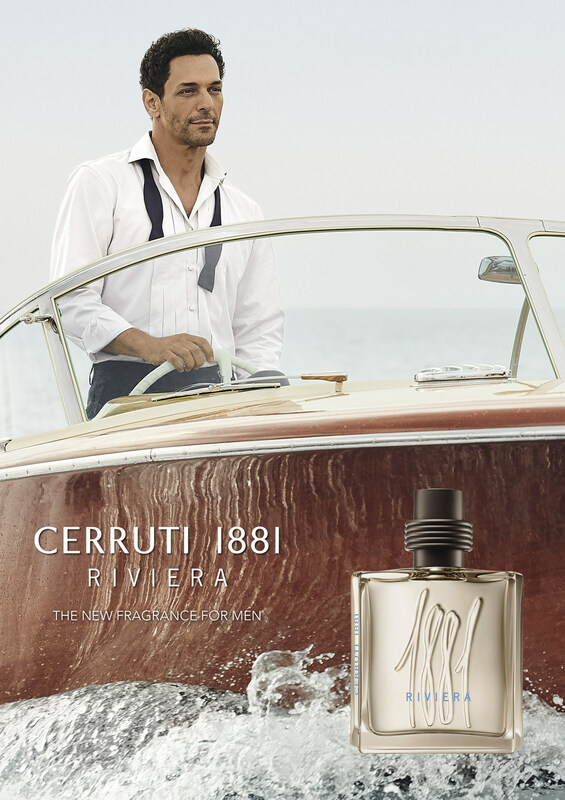 The face of the advertising campaign is French actor and comedian Tomer Sisley, photographed by Ralph Mecke. 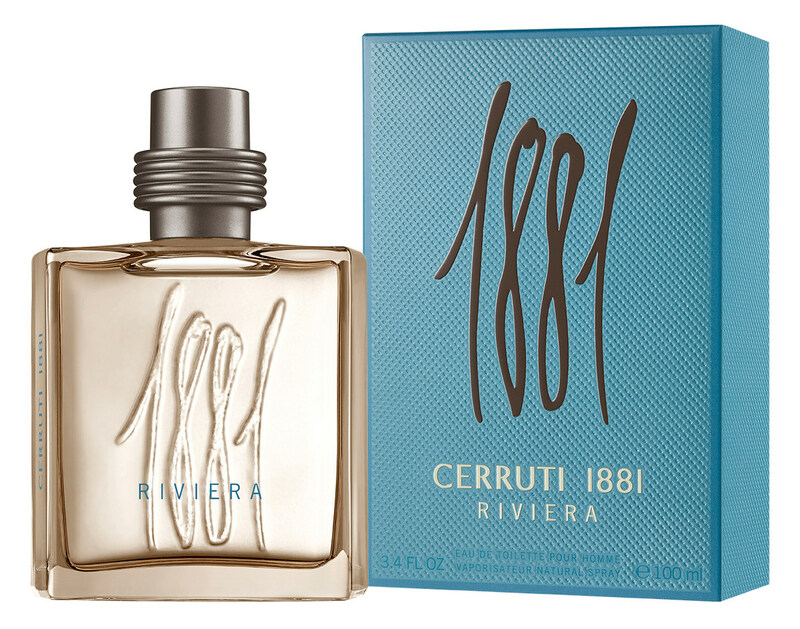 Write the first Review for 1881 Riviera!